Helps to maintain skin's natural moisture balance. 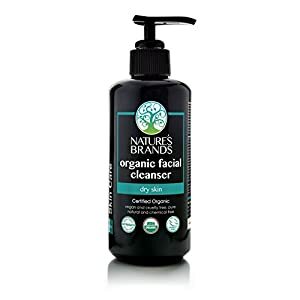 Nature's Brands' Herbal Choice Mari facial cleanser is USDA Certified Organic. 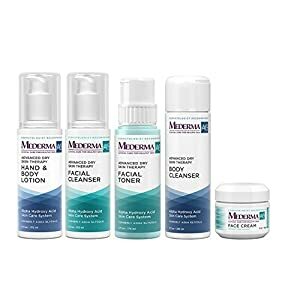 This formula is for dry skin, including sensitive skin. 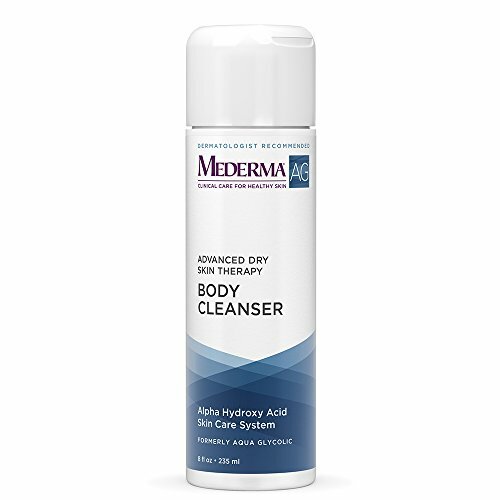 It gently cleanses without chemicals like sulfates or petroleum derived ingredients. 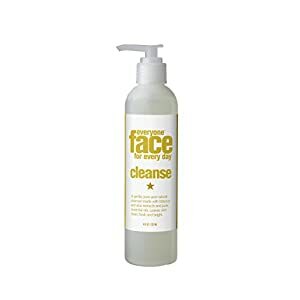 This natural facial cleanser leaves your skin nice and smooth. No need to rinse. Excellent for on-the-go, simply squirt on cotton ball, wipe the face and pat the skin dry. 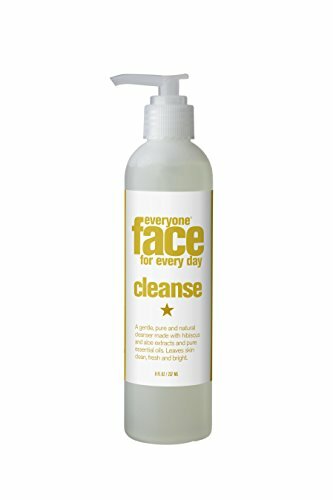 Anyone have good face wash brands they would like to recommend?